Willie Cauley-Stein has taken a step back the last few games and has a tough challenge against Memphis Friday. 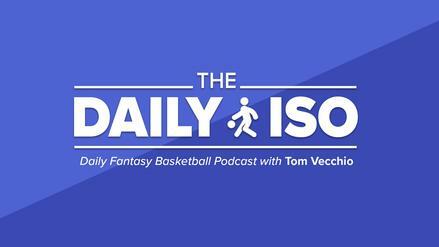 Who else are we avoiding in NBA DFS tonight? 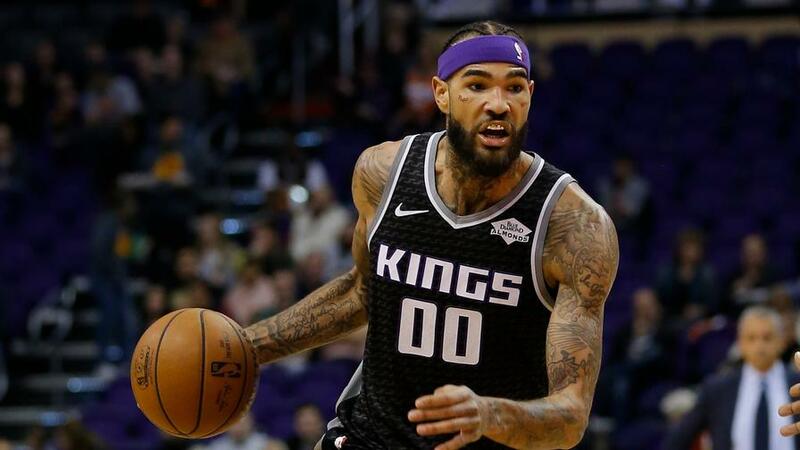 Over his last three games, Willie Cauley-Stein has been a big disappointment in DFS, posting an average line of 11.3 points, 6.0 rebounds, and 2.0 assists for just 21.5 FanDuel points per game. Cauley-Stein's drop in fantasy production is two-fold. His season-long usage rate (19.7%) and average shots per game (10.8) both saw significant reductions to 13.0% and 7.0 respectively. The Sacramento Kings big man also saw his rebound percentage drop 20% -- from 16.0% to 12.8% The declining role comes at an inopportune time as WCS faces a tough matchup with former Defensive Player of the Year Marc Gasol on Friday. Gasol and the Memphis Grizzlies have clamped down on opposing centers, allowing just 1.03 FanDuel points per minute -- the third-lowest rate in the NBA this season. Also hurting Cauley-Stein's cause will be the sluggish pace of the game on Friday. Memphis pays at the slowest pace in the NBA and own a top-nine defensive rating (107.2). That leaves the affair with one of the lowest over/under (212.5) of the 10-game slate. Over his last two games, Tim Hardaway Jr. has been on a roll, dropping consecutive 21-plus point scoring games. His shot has been on point as he went 8-for-17 from three (47.0%) in the two contests. While it may be tempting to fire up the New York Knicks' guard on Friday, remember he is one of the streakiest fantasy players to roster. In the four games previous to his pair of scoring outbursts, Hardaway totaled just 38 points -- an average of 9.5 points per game. He shot 32.4% from the field in those games. Since the guard doesn't provide many other counting stats -- 3.3 rebounds and 2.6 assists per game this season -- Hardaway flopped in DFS, posting 15.6 or fewer FanDuel points in three of those games. Facing a surging Brooklyn Nets' squad on Friday, we would bet against Hardaway keeping up his recent scoring streak. The Nets hold shooting guards to the second-fewest FanDuel points per minute this season and over their last 10 games opponents are shooting just 44.2% from the field and 31.6% from three, both bottom-five rates in the league. When the two New York teams squared off on December 8, Hardaway finished with just 14.7 FanDuel points on 2-for-12 shooting (16.7%). Josh Jackson is one of the most frustrating players to roster in DFS. 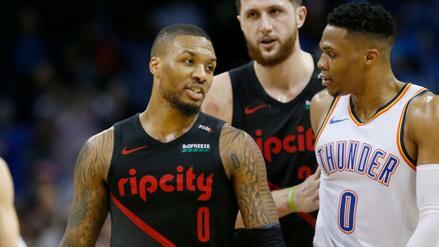 On Thursday, he seemed primed for a big night as he filled in for the Phoenix Suns' second-leading scorer T.J. Warren. Jackson was also coming off a season-high 27 points and was expected to help pick up the slack from the absences of Warren and Deandre Ayton. While Jackson got the minutes (28.5), he went 2-for-10 from the field for 6 points. The lack of scoring is nothing new, as Thursday was his fourth game with eight or fewer points in his last six contests. 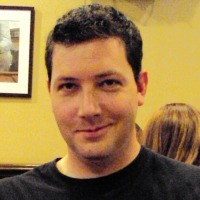 That has left him with 20.3 or fewer FanDuel points in those four contests. While his role on Friday is unclear, even if he remains in the starting lineup it will be hard to trust Jackson against the Denver Nuggets. 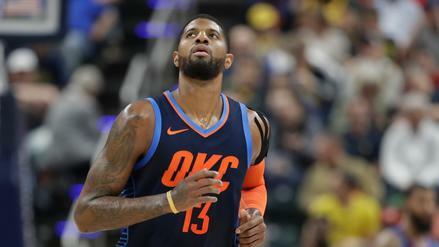 Denver holds power forward to below average fantasy production while limiting opponents to 106.4 points per game, the sixth lowest total in the NBA. They do so in part to one of the slowest paces in the game and allow a below league average shooting percentage of 45.9%. The Suns also hold a low implied point total of 104.0 points on Friday.